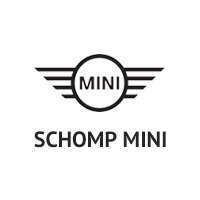 Did you know that Schomp MINI services all vehicle makes and models? 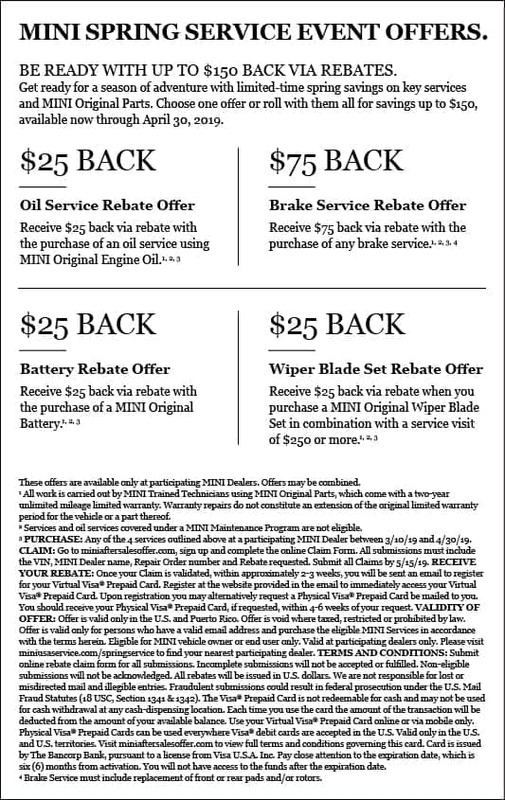 Click below or call to schedule today! Rental vehicles and appointment availability varies by day. Please call for the most up-to-date information. While most parts are available the same day, select parts may need to be ordered depending on the scope of the repair.